This post extracted from an article on the HUD website called Energy Efficient Mortgage Homeowner Guide. Please visit this link for more information. THE ENERGY EFFICIENT MORTGAGE means comfort and savings. Whether you are buying, selling, refinancing, or remodeling your home, you can increase your comfort and actually save money by using the Energy Efficient Mortgage (EEM). It is easy to use, federally recognized, and can be applied to most home mortgages. EEMs provide the borrower with special benefits when purchasing a home that is energy efficient, or can be made efficient through the installation of energy-saving improvements. Homeowners with lower utility bills have more money in their pocket each month. They can afford to allocate a larger portion of their income to housing expenses. If you have more cash, why not buy a better, more comfortable home? 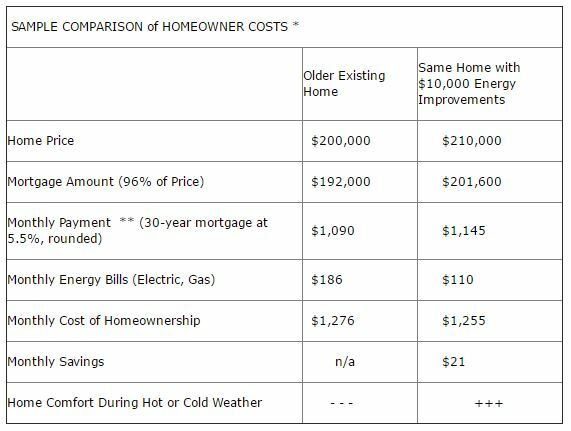 There are two options with the Energy Efficient Mortgage. 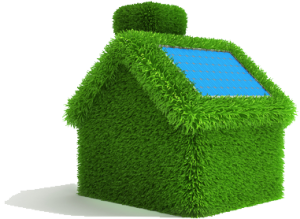 Cost-effective energy-saving measures may be financed as part of the mortgage! Make an older, less efficient home more comfortable and affordable! WHO BENEFITS from the ENERGY EFFICIENT MORTGAGE? Qualify for a larger loan on a better home! Get a more comfortable home NOW. Save money every month from Day One. Increase the potential resale value of your home. Sell your home more quickly. Make your house affordable to more people. Attract attention in a competitive market. Get all the EEM benefits without moving. Make improvements which will actually save you money. For more information, contact USI online to find a branch near you. USI believes that excellence in every step of the process and ensures timely completion and quality of service, time after time. ← Are there situations when a house does not need insulation?